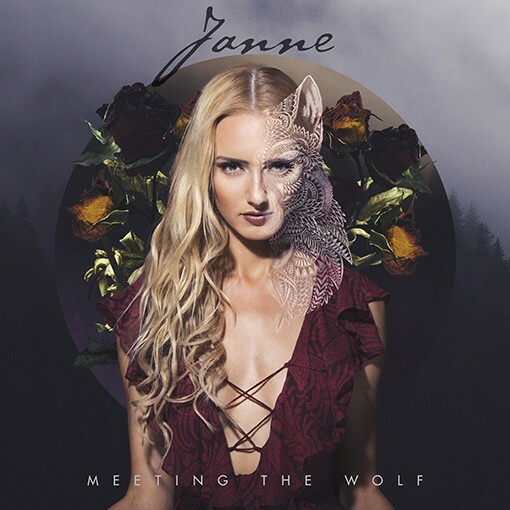 With her new EP Janne is taking you on a magical journey through the forest all the way to the stars. The music is produced by Robert Stanley Montes and highlights a lot of great musicians. This EP is a mixture of acoustic pop music with a little flavor of Spanish guitars.